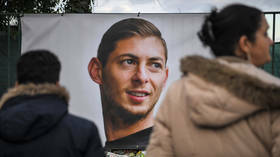 An investigation into the licensing of the flight that was carrying Argentinian footballer Emiliano Sala has been launched following the decision to halt the search for the missing plane. Question marks have been raised over the legal legitimacy of the flight, with the plane registered in the United States and operating under American law, which state that no private pilot can make a profit by carrying passengers. The Air Accident Investigation Branch (AAIB) has announced it has launched an investigation into the Piper PA-46 Malibu plane to check that it was properly licensed to carry Sala on the flight. "We are looking at all operational aspects of the flight, including licensing," said the AAIB spokesman. 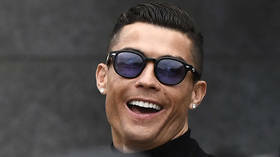 The flight was questioned by aviation consultant Alastair Rosenchein, who appeared on BBC Radio Wales and said there were "alarm bells all around" when he learned of the details of the flight. "The one issue is whether a single-engine aircraft should be flying at night, in winter, over water and with passengers. "This is the real issue - it is a really bad combination." Meanwhile, Cardiff City have confirmed that the club will pay tribute to Sala before their Premier League match against Arsenal at the Emirates Stadium on Tuesday night. 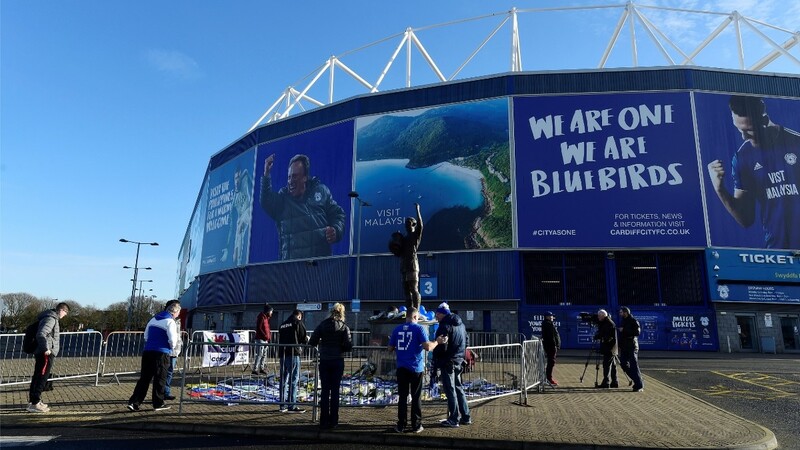 Speaking to Sky Sports, Cardiff CEO Ken Choo said: "We're going to plan a tribute on Tuesday at the Arsenal game for the fans to join in, and again at the home match against Bournemouth on February 2. 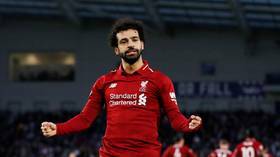 The Premier League also released a statement following the news of the halted search. 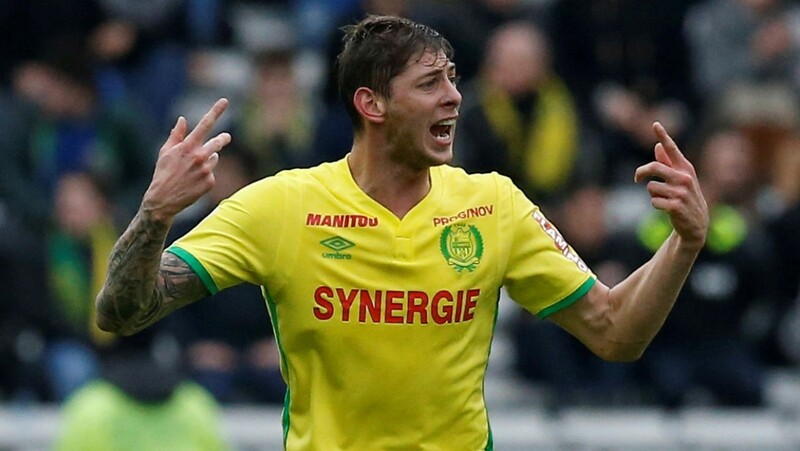 "The Premier League is deeply saddened to learn that the active search for Emiliano Sala and pilot David Ibbotson has ended," the statement began. "Our thoughts are with the two men and their loved ones. 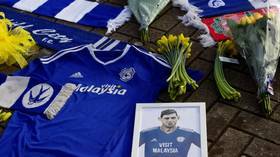 "We will continue to support our friends at Cardiff City Football Club at this incredibly sad time. 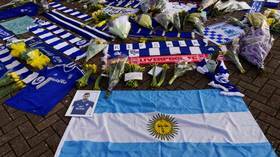 "As a mark of respect there will be a moment of silent reflection for Emiliano and David at all Premier League matches next week."